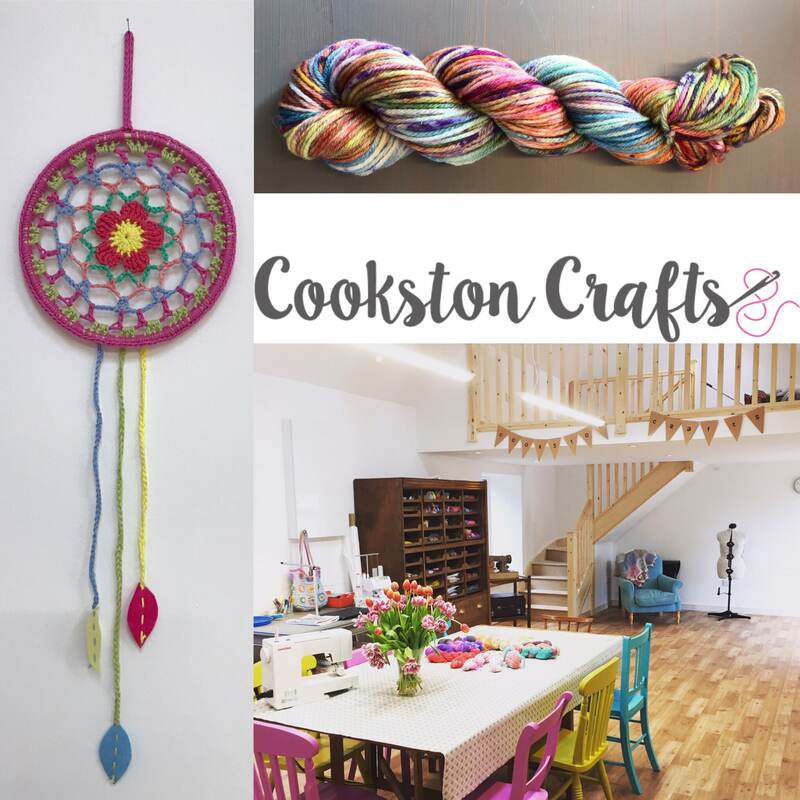 Cookston Crafts, 40 Pound Gift Voucher. Can be used for any hand dyed yarn, kits or workshops. Valid for 6 months from date of purchase. 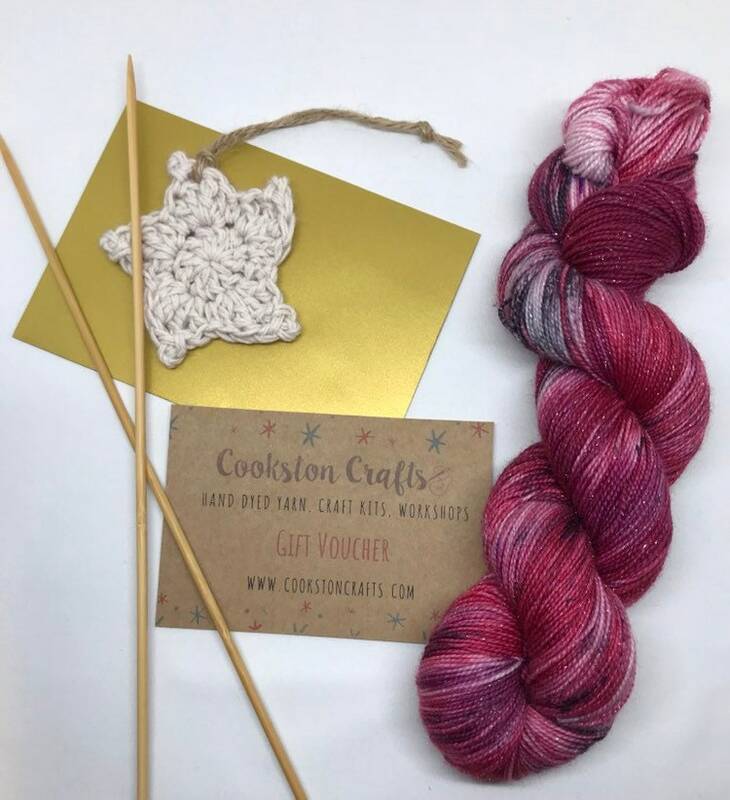 This Cookston Crafts Gift Voucher can be used for any hand dyed yarn, kit or workshop up to the value of £40. Please note this is a physical card voucher and it will be posted out, this is not a digital voucher. Vouchers will be valid for 6 months from date of purchase.